Ha! Another Darcy book. 🙂 I like the look/sound of the Benjamin Franklin book. 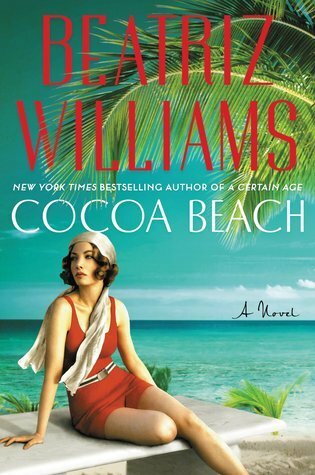 Cocoa Beach looks like a good summer read. Happy Reading! Conceit & Concealment looks lovely! Happy reading this week! Enjoy your new goodies! Cocoa Beach sounds fascinating. Cocoa Beach sounds amazing. I need to add it to my wish list. Cut kids’ books too. I’ve seen them at other blogs recently. Hope you enjoy your latest haul. Several people have mentioned Beatriz Williams books in the past and whilst I’m not certain that they are for me, I would definitely like to read one for myself, just to see! DK, a UK based publisher, produces a similiar children’s set of modern fact and reference books, called ‘Strange But True’ and I think they are such a great way to engage with children. Yay! You got Cocoa Beach too. I’ll look out for your review. Cocoa Beach is one I’ve been ogling. Thanks for sharing…and for visiting my blog. I love books like the US Presidents book – such fun trivia! I’m sure Cocoa Beach is great. I got the kids’ books too and think they look fun. I bet Cocoa Beach is great. I hope you enjoy the kids’ books. I can’t wait to read the Abigail Reynolds book. Happy reading!